Reflections - Me and my writings! : Thank you life! Life has given me more than I wanted! Thank you life for all the lessons! Life goes on and never stops for those who believe! Thank you life for all the experiences and for everything else that make me proud! 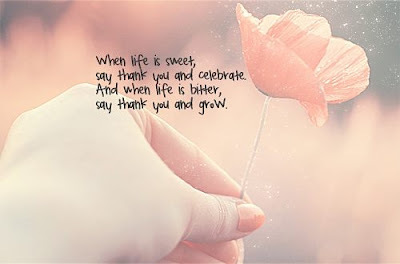 Really thankful to u life...for making me so strong..
vy true lines about Life u hv written.